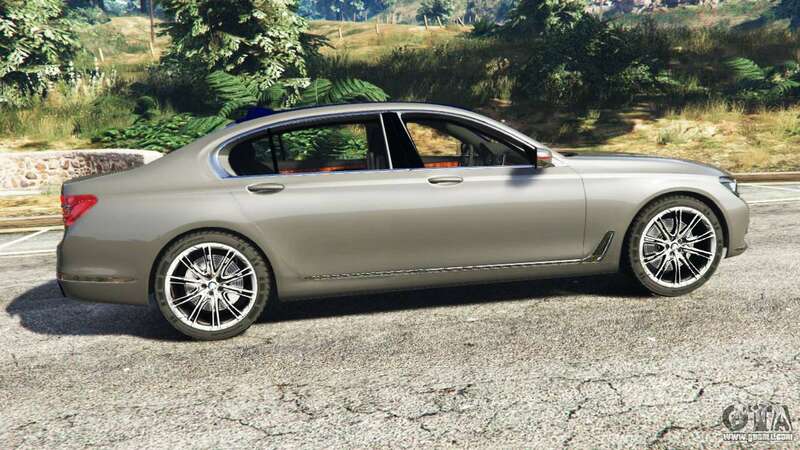 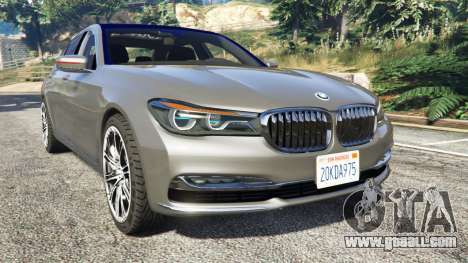 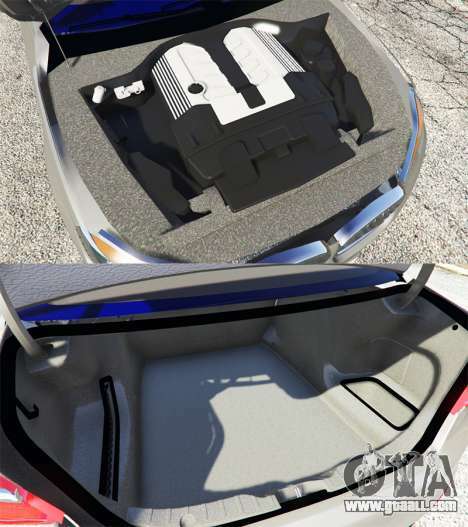 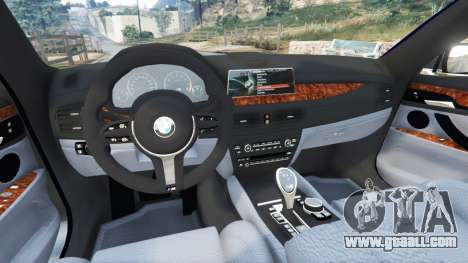 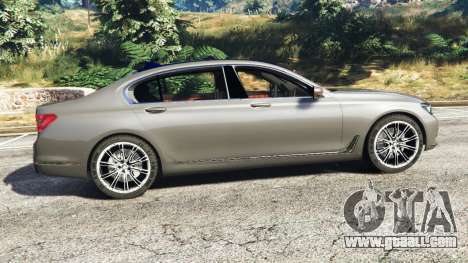 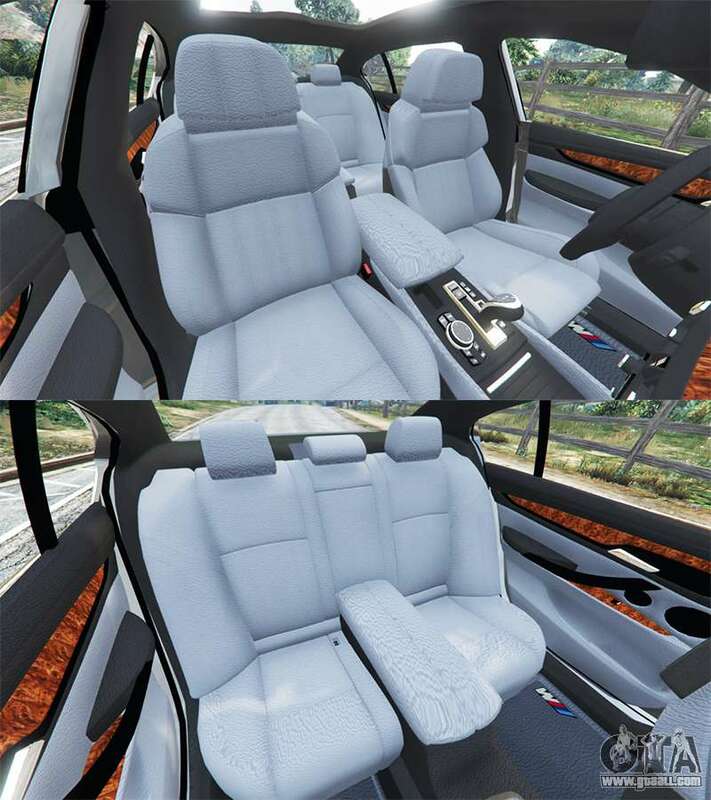 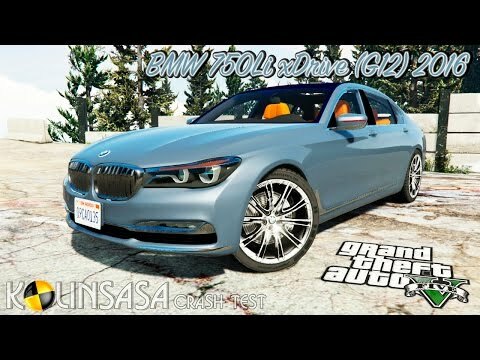 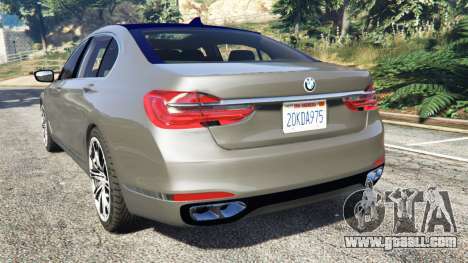 BMW 750Li xDrive (G12) 2016 for GTA 5. 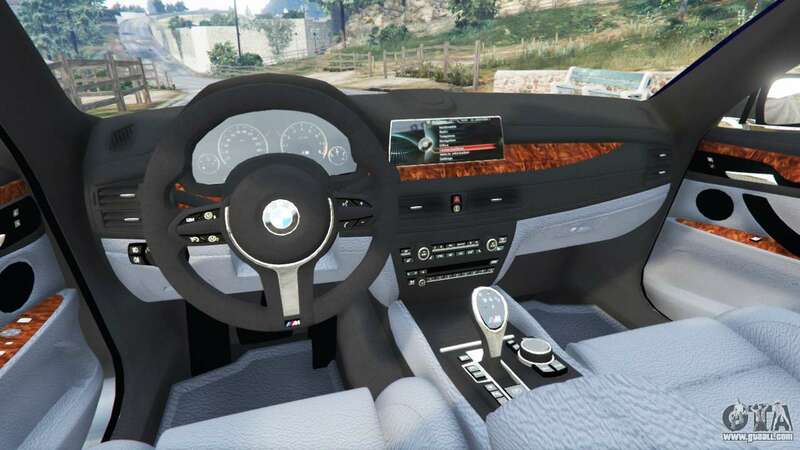 The car of a representative class to replace the Ubermacht Oracle XS. 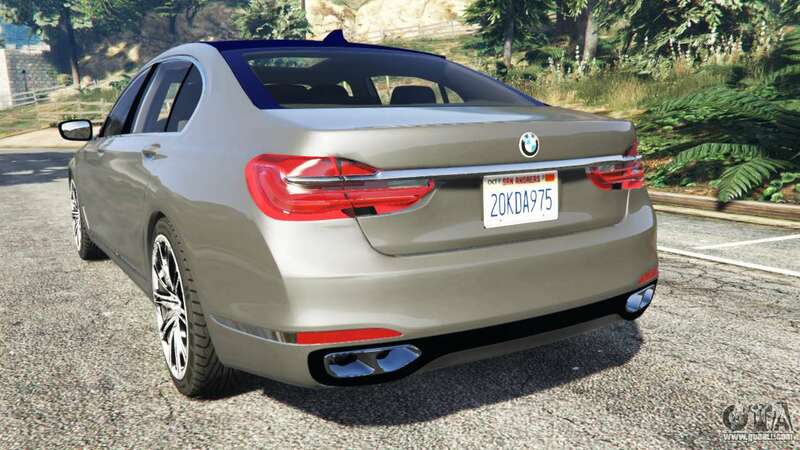 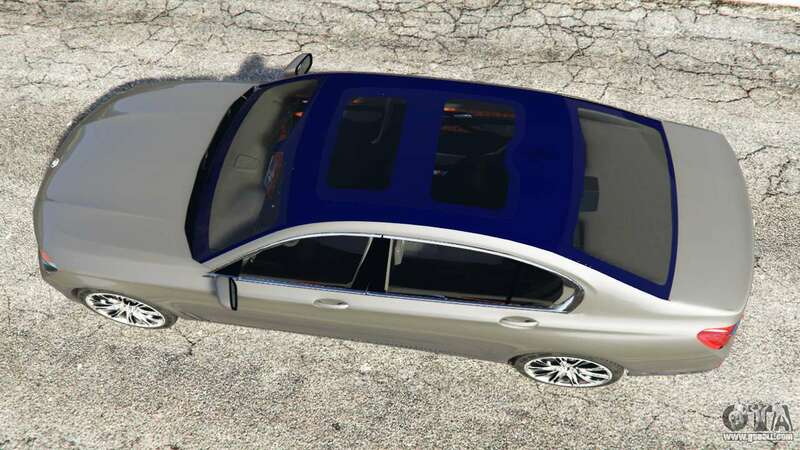 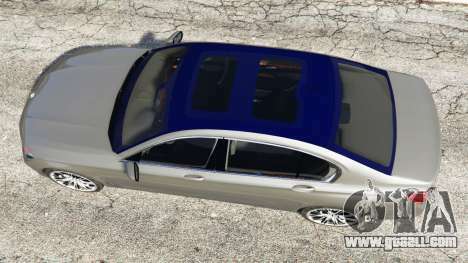 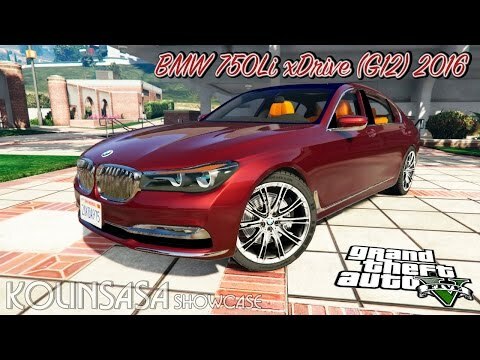 Download mod BMW 750Li xDrive (G12) 2016 for GTA 5 you can click on the links on this page.